Building a great organization depends on great partners. Our commitment to transparency inspires support from passionate donors, enthusiastic fundraisers, brand partners, and loyal volunteers who believe—like we do—that we can truly change everything. Small Business Co-Branding Partnership Initiative! 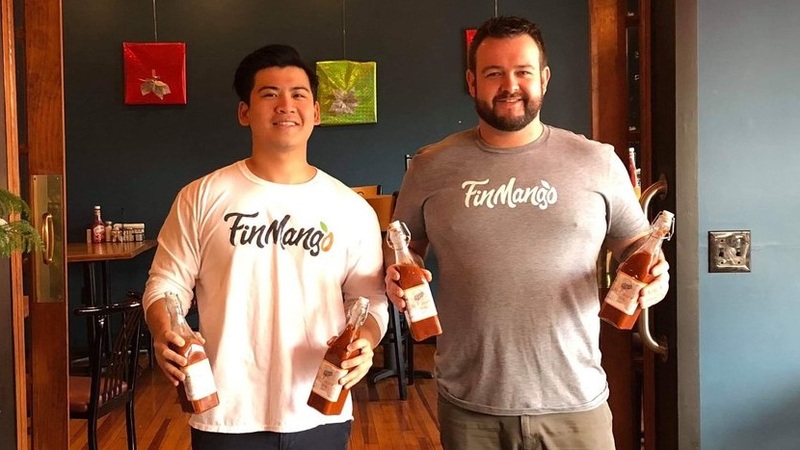 We arm our partners with customizable creative assets, so their marketing can help spread the FinMango story and bring empowerment to lives in need. We created a fresh, gourmet, all-natural mango habanero hot sauce in collaboration with Gram’s Eatery in Lewisburg, PA.